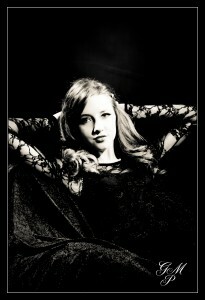 For some while now I have had the idea of a shoot based around the theme of Vampires and Twilight films. I found a location near to me which is a very old mausoleum on Okham common. For most of the shoot I was using Off Camera Flash as the light was very low. Deepi from Beauty Republic did the fantastic make up and Ben Madle did a fine job of the hair. My model on this occasion was Eloria Bennett. 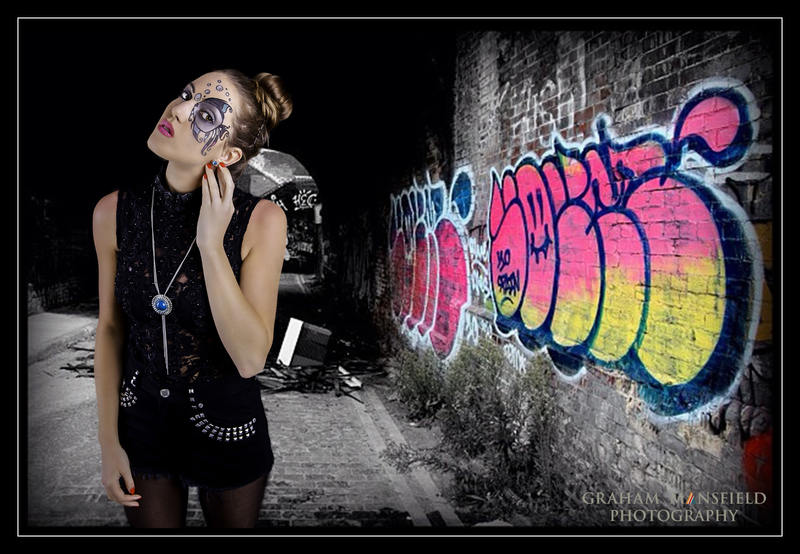 After the last two studio sessions I decided to try some other backgrounds on two of the images that I had taken in the studio. I used Topaz Remask to cut the models out from the backgrounds. 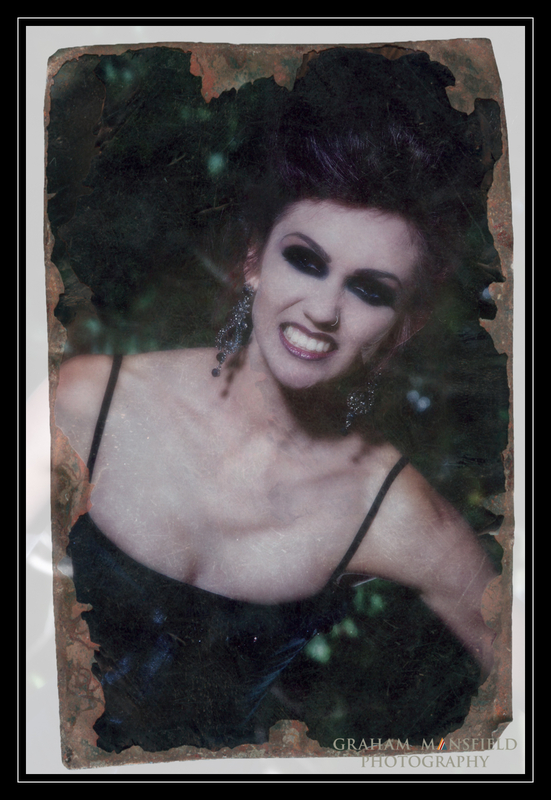 I liked the idea of using Urban Grunge type backgrounds. I think it works but would like to know what you think? 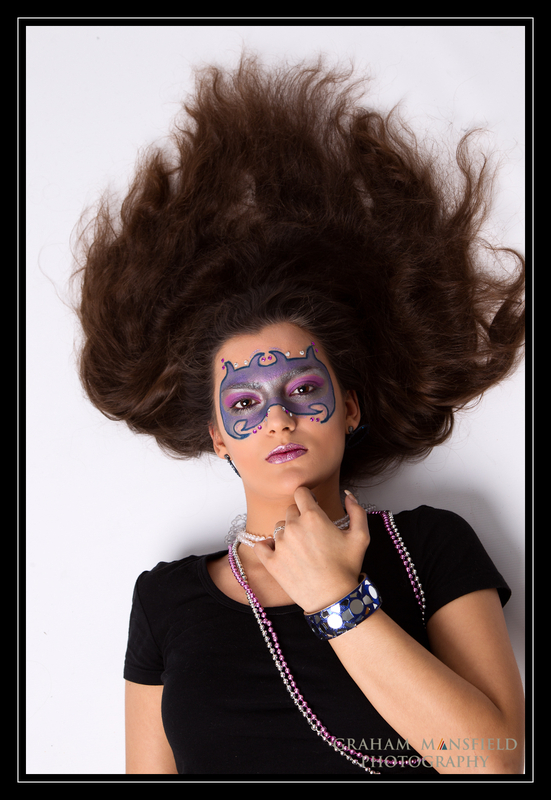 Well following a successful shoot with Deepi from Beauty Replublic with a great model Emily we decided to work together again with another great model Elaria. Again I was mainly using my Bowens Gemini lights. 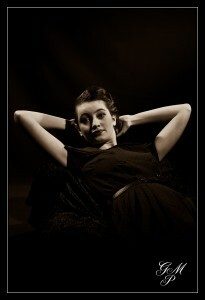 In this shoot I used a large Octobox for the main light and then used a large StripBox for the fill light. I tried a few close ups as Deepi needed them for her portfolio. I have to say that the make-up was really superb . Finally a slightly different take on things. Please give us your feed back. Recently I have made an effort to get back in the studio. 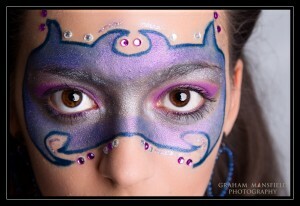 I was contacted through Model Mayhem by a fantastic make up artist by the name of Deepi from Beauty Republic . She suggested that we cooperate on some ideas we both had. Deepi wanted to try some different make up techniques so we booked a couple of sessions in the studio. 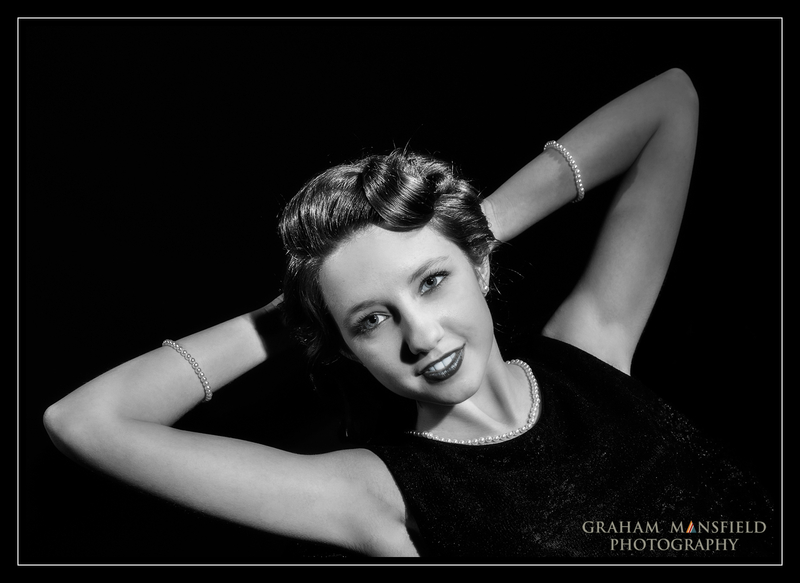 The first was with a great Model by the name of Emily Napier. 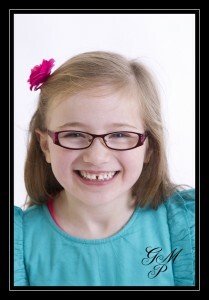 Emily was such a joy to photograph and was really great at posing and moving. 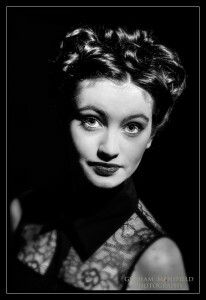 I was using the usual Bowens Gemini lights with a black vinyl backdrop. My main light was using a 4ft Octobox which gives great catchlights in the eyes. 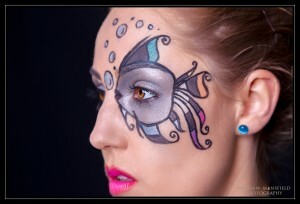 The first shot was a close up of a fish that Deepi and painted over her eye on one side of her face. Here you can see an incredible Fish that Deepi has drawn on Emily’s face. Another view this time with a 3/4 length shot. Still with the same look I wanted to try another lighting style. 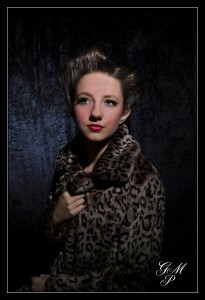 This time I used a snooted light from behind Emily with a mirror reflecting the light back into her face. I masked the mirror to form a slit so that it gave a type of letterbox style to the light. 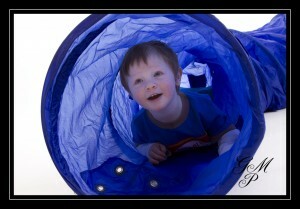 Finally we ventured out of the studio into my garden to take some shots outside and luckily the weather was fair. Again outside using natural light. Back in December last year I had a go at creating some 50’s Hollywood shots and whilst I was quite pleased, I found that I hadn’t got the lighting quite right. So recently I decided that I would have another go. This time I paid much more attention to ensuring my metering was correct and NOT “chimping” on the back of the camera. Again I was using my Bowens Gemini lights and used a number of different modifiers from Snoots to Barn Doors or simple hard reflectors. The key to getting the effect I found was to try and get a hard transition between the highlights and the shadows. This time we had a new Hair Stylist who is the daughter of a friend of mine. I have to to say she was terrific and want to say a special Thank You to her. So thank you again Kate Healy you are a superstar! Also a special thank you to my two models Holly & Emma! Anyway I have posted a couple of ones that I felt worked. For some while now I had been wanting to try and shoot a Studio Session using the same kind of lighting techniques that was used in the 50’s for Hollywood Style Fashion Studio’s. They used very hard lighting with very short shadow transitions. I had seen some old images in an old Picturegoer magazine and I have tried to recreate the poses and lighting styles that was actually used then. I have to say I found it a lot harder than I had thought. A selection of images from the day. 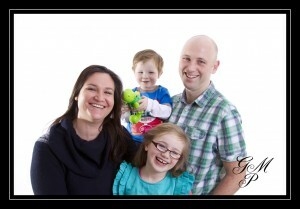 Had a superb studio session today with a great family. All in all the kids were very obliging and the whole thing was wrapped up in 45 mins. Now that’s a result! As always it pays to have backups of everything as when I went into the studio prior to the family arriving I found that one of my flash heads decided to expire. Slight panic as that particular head had my big soft-box’s which meant that I wasn’t able to use a soft box. 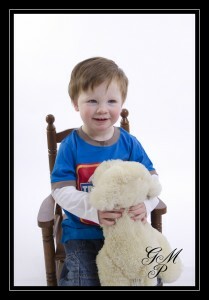 In the end I swapped out to another head and used a shoot through brolly.